This entry was posted in Beach, Local business and tagged Elvira's Deli. Bookmark the permalink. Well, hoping for the best Dan. It said open in Spring, but the delay since then is ominous. I really don’t know how they can stay open without some sort of outside influx of cash besides sales. May the Ghost of Grubs help them. I was really hoping to go there in a couple of weeks. But, if they have finally sold it, I wish the entire family all the best in their retirement and future endeavors. I hope it will remain a small market – it would be a shame if it goes the way of the restaurant across the street. I can see an independent coffee shop thriving in this spot for a long time to come. Here’s an idea: The town should condemn the property and take it by eminent domain. List it as historic and lease it for 1 dollar per year to anyone that will maintain it for what it is. This involves keeping it up to code and maintained as a viable structure satisfying health and fire codes. The town has done this with other properties, it can do it here to preserve whats left of the Old Mill Community. Remember Allen’s Clam House, Cafe De la Plage, The Penguin? Great idea. Unfortunately, we shouldn’t hold our breath. Town wants the tax revenues. The town has a gleeful history of destroying anything historic. I can’t think of anything they have saved, maybe the Historic Society? 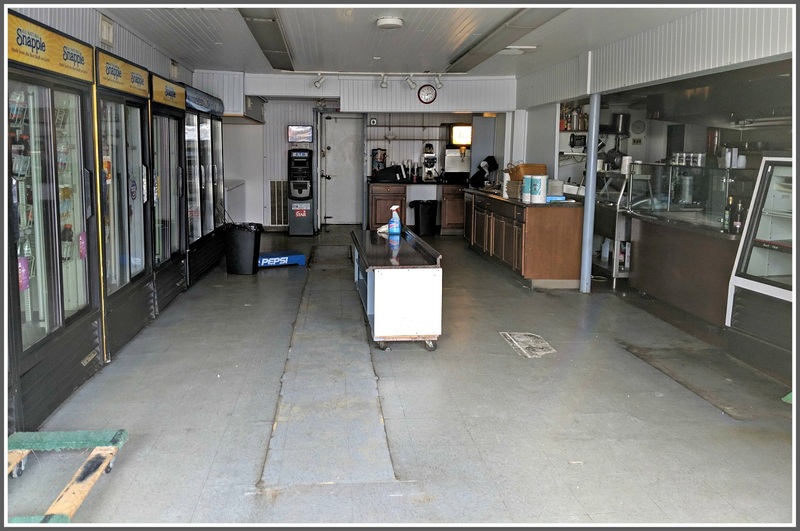 At anything near the original asking price of 3.5 million, no store of any kind, in that location, could survive….doubtful that any retail outlet is planned. 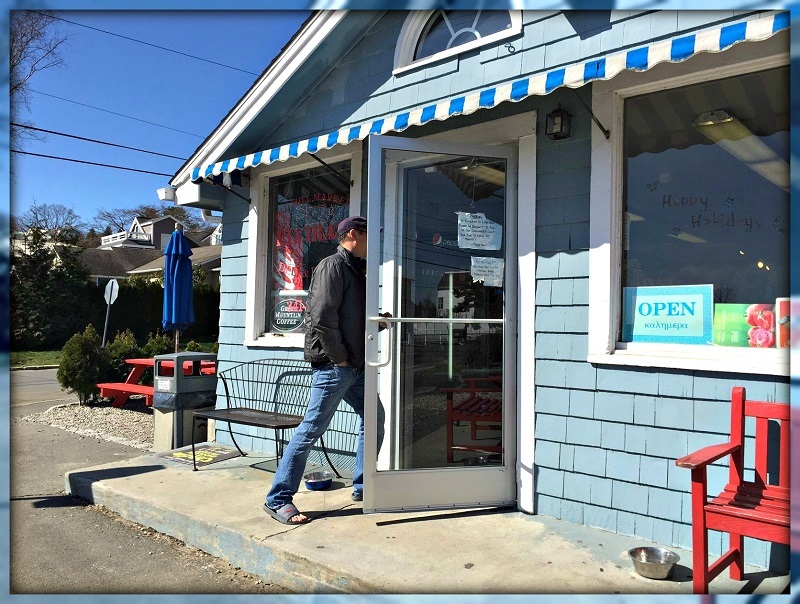 Maybe we can support Joey’s by the shore to be open for a longer season and carry some grocery items?